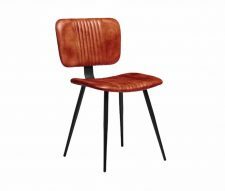 The Parker Vintage Tan Dining Chair benefits from a combination of unusual styling married to traditional materials. 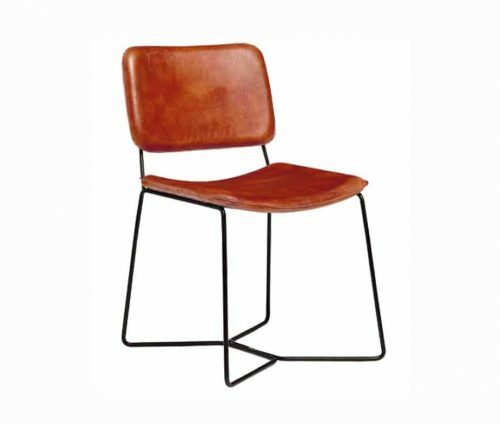 To start from the bottom the chair is supported by legs which are formed by an unusual arrangement which takes the standard arrangements and adds stability by linking everything into a single, sturdy frame. 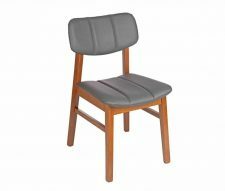 This gives the Parker Vintage Tan Dining Chair a unique silhouette, complemented by the graceful arcs of the seat and backrest areas. 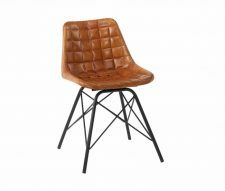 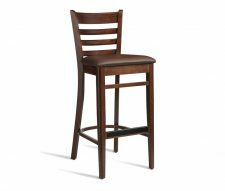 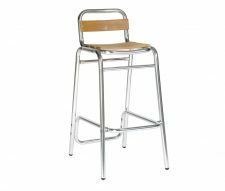 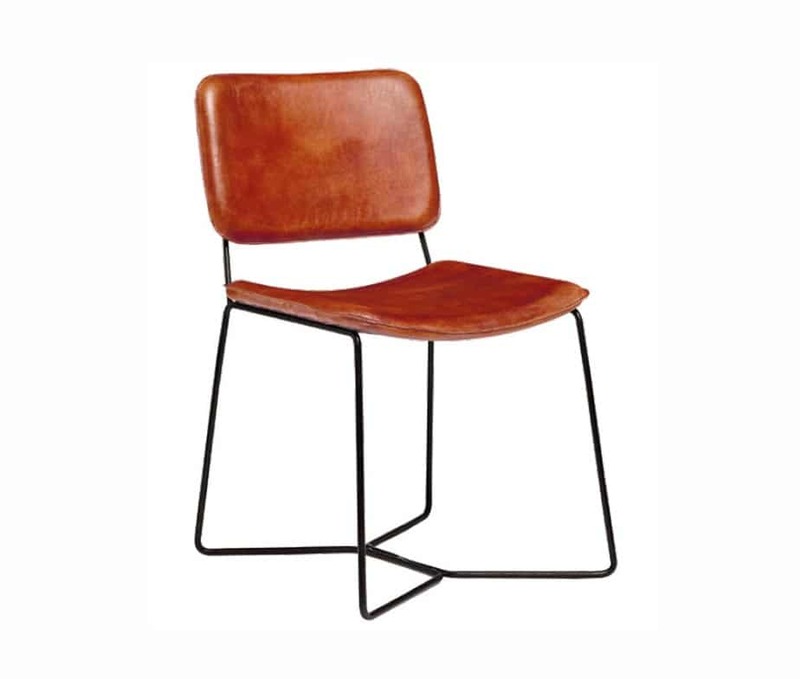 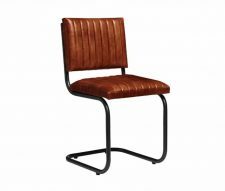 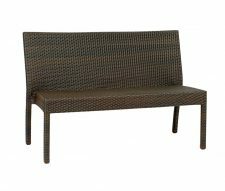 Here is a chair that would be as much at home in a cafeteria or dining hall as it would in a swish, retro-themed bar or bistro.